This is absolutely not "the future". A gimmick that will be short-lived. p51d007 and arrowflash like this. p51d007 and wiyosaya like this. I dunno..the idea of a phone that expands to tablet size has real merit. Eventually they may figure out a way to make the crease invisible, either through memory materials or clever adaptive lighting. My concern is that the cost will keep away the early adopters and we'll never see economy of scale kick in. As for myself I'd much rather have a new physical QWERTY slider phone. Can't wait till they make phones you can roll up so we can watch stupid people smoking them. I think at least in the beginning this will be a fad. 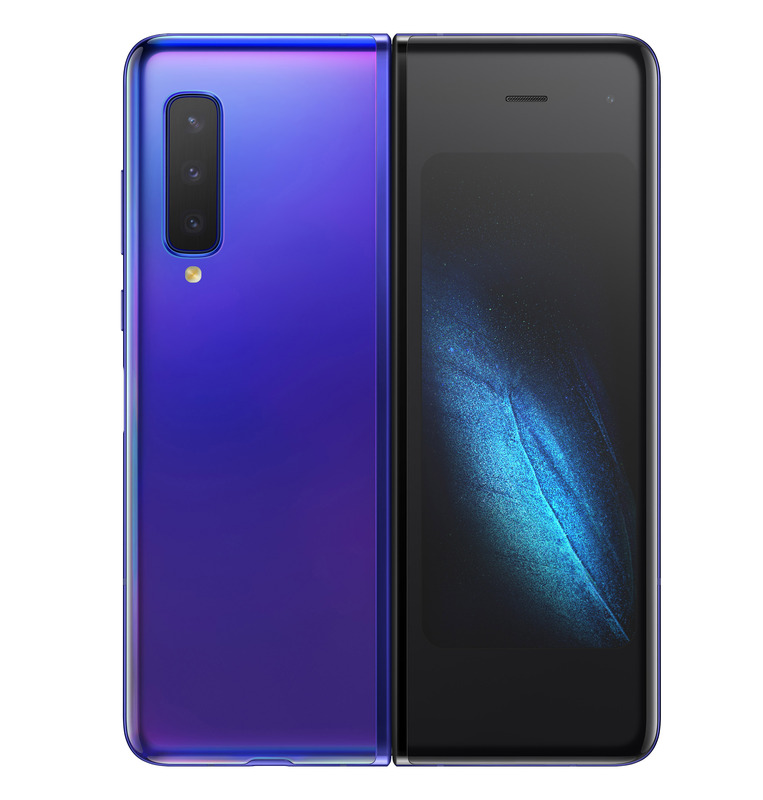 If they can get the price of the tech down considerably and the form factor that is comfortable for people then it may very well become the norm. I personally want to see a roll-up phone the size of a fat pen when rolled up and something like a 10" 16:9 screen unrolled. Though it seems that ratio is probably never going to come back but I hate all these other ratios and they only reason I see they went away from 16:9 is to have all this edge to edge bezel-less crap. It's a marketing ploy, skimming the top. Think plasma TVs when they first came out... they were 10,000 dollars. After all the people willing to pay that amount had done so, they started dropping the price. On another note, that front screen seems small compared to the size of the closed phone. As for myself I'd much rather have a new physical QWERTY slider phone. This. Please bring back phones with sliding physical keyboards instead of this gimmicky crap that will only add to planed obsolence and, probably, make devices more fragile and less durable. I'd really like to see in what state these phones with foldable screens will be after 2 or 3 years of use. the free market will decide that, as you've so adamantly stated before. They real question is, do you agree with the free market or is that just your favorite talking point for when you don't have something real to contribute? #1 The Free market has already decided the moment they saw $2000 as a sticker. #2 If it succeeds (which it won't) I'll take back my insults. #3 When it fails I will double down on my insults. Every smartphone creator should do this. Create a gimmicky phone and set a crazy price. There's ALWAYS people out there who have to have the latest and greatest who disregard price. 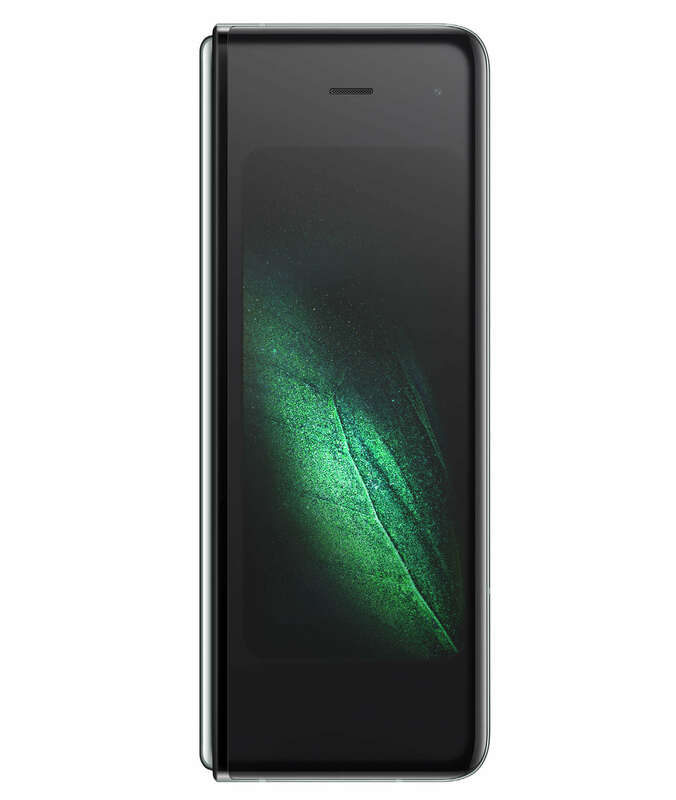 For us normal folk who do our research and know this phone has no screen protection due to the lack of Gorilla Glass, we'll stick to the sub $700 still-luxury phones out there. If it had revolutionary software, I might be inclined to agree with Bob here. But it doesn't - it's still just ordinary Android, which certainly isn't bad (I've been almost exclusively an Android user for years now), but it's not $2,000 "not bad." 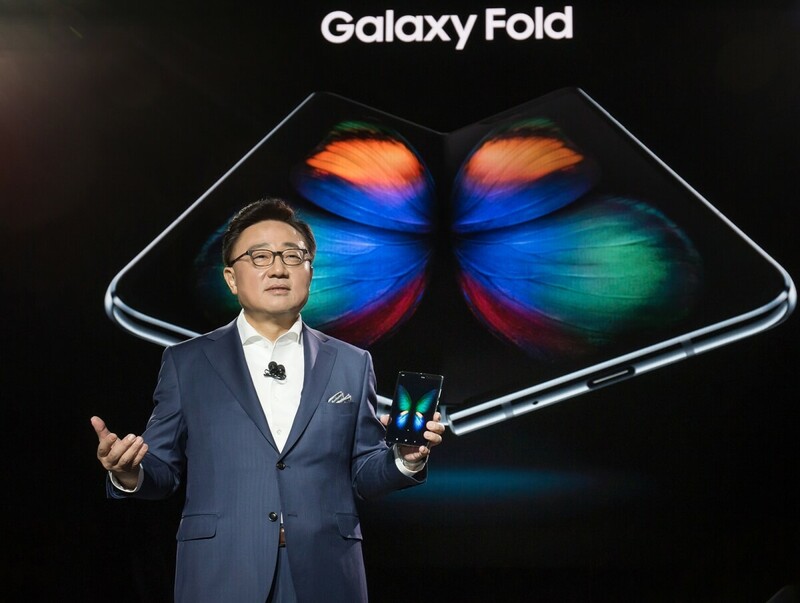 The folding concept doesn't bring enough to the table to warrant that much extra cash, in my opinion. This is a rich man's phone at the moment, I can't even rightly call it an "enthusiast" device with that price tag (even the 2080 Ti isn't this expensive). That said, I'm willing to be proven wrong. I hope to try one of these for myself some day. Yep! Give me the screen size now...6", with a slide out keyboard...the "slim/stylish" garbage be d*mned! I'll take a thicker phone with a slide out keyboard, ie: my old HTC tilt non smart phone of the day. 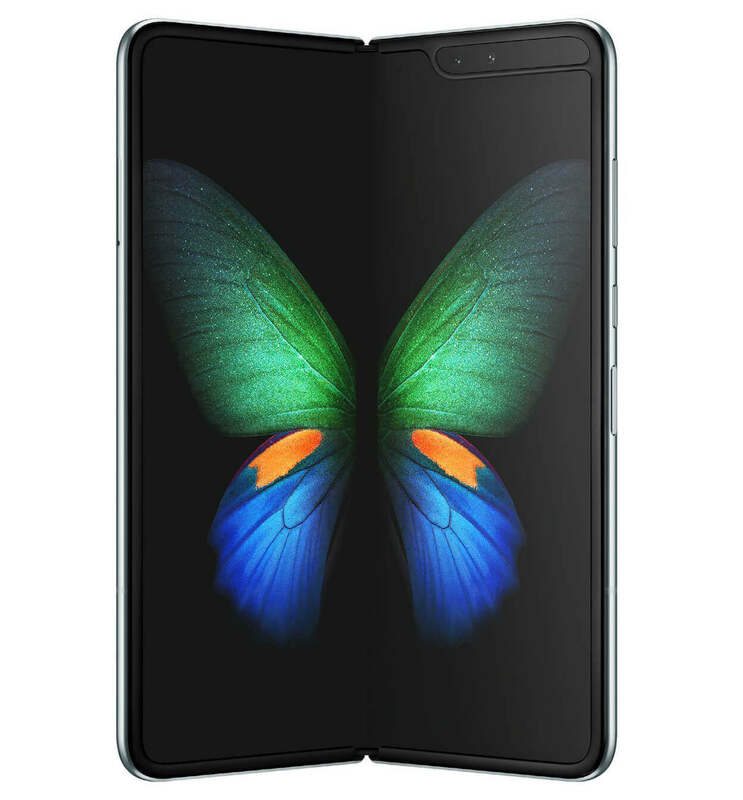 The one thing I consistently see in all of this coverage of foldable phones is a lack of any consumers actually wanting one. Where are companies getting the idea anyone at all wants this tech? As long as none of these Androids can run iOS, $1 TRILLION Apple's in no worries whatsoever of a $2000 gimmick. People buy "iOS Devices" completely on the fact they run iOS. Personally I refuse to buy into the "Android vs. iPhone" narrative for that very reason. ALL of the Android phones compete with each other. Samsung, LG, Google phones, Hua Wei... they compete with each other directly. iPhone stands alone because nothing else can support iOS. It's also ridiculous to me that every single year, the competition begins with the new Android phone against the old iOS phone simply because Android makers launch early. I personally hope Apple doesn't bend to the competition and doesn't launch a folding phone. It would simply be criticized as "apple copying" where in reality, they simply didn't want to release untested, tech early.